Get ready to win Rs.300 daily! 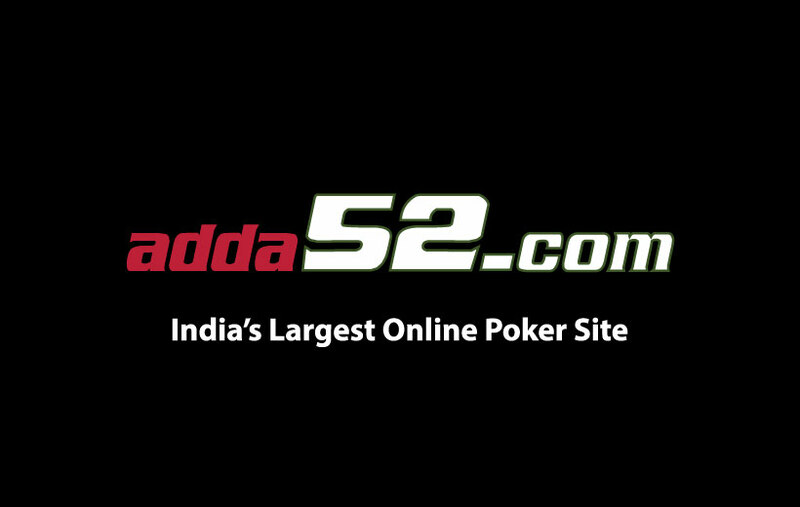 Adda52.com, one of the best poker and rummy website from India are bringing daily draws to give away one lucky winner a prize money of Rs.300. To qualify for this quick draw tournament, you only need to do what you love most – join the free rummy tournaments and play maximum number of games to accumulate practice chips worth 10K. The quick draw tournament by Adda52 is a Points rummy tournament. So, you will have to use your skills in daily tournaments held at 11:30 AM, 12:30 PM, 1:30 PM, 2:30 PM, 3:30 PM, 4:30 PM, 5:30 PM, 6:30 PM, 10:30 PM and 11:30 PM respectively. As the entry is free, anyone with an Adda52 rummy account can join the draw, all though maximum number of players per tourney is 36. The winners can claim their cash prizes from the prize pool of Rs.300. The 1st winner in Adda52 rummy promotion quick draw tournament will get Rs.125, 2nd winner will get Rs.75 and the 3rd and 4th winner will get Rs.50. To get more hot news on rummy promotions and tournaments, subscribe to us. If you tried your luck in Adda52 Rummy Quick Draw Tournament, let us know how it was. You can comment your feedback in the comment section below.